Wrinkle relaxers for a fresher, younger you. 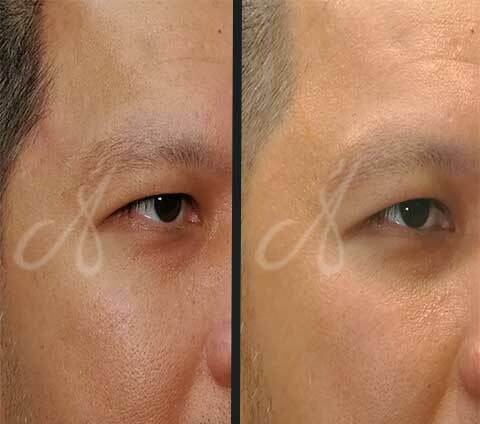 BTA injection is one of the safest non-surgical treatments performed in cosmetic medicine. The effects are temporary (lasting between 3-6 months), which can be helpful to alleviate patient concerns. 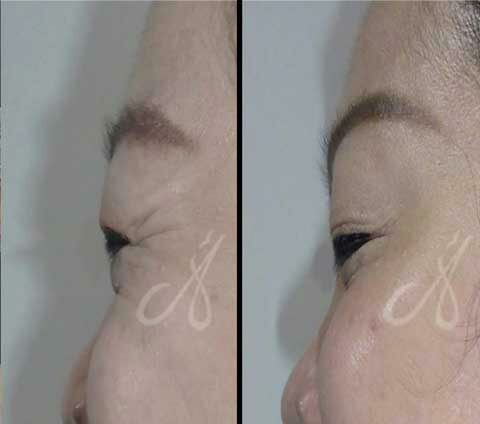 Neuromodulators are commonly used in aesthetic medicine to decrease signs of aging, such as dynamic wrinkles; wrinkles that form during facial expression. Although many people associate neuromodulators with the dreaded “frozen expressionless face”, it is often an issue with the amount and/or placement of the botulinum by the injector rather than the product itself. Therefore, administration of botulinum injections by a qualified and trained medical practitioner will ensure you obtain satisfactory results. Each individual expresses emotion differently, using different groups of muscle. By assessing these facial expressions comprehensively, Dr. Ain will then choose the appropriate dose and areas to place the neuromodulators. 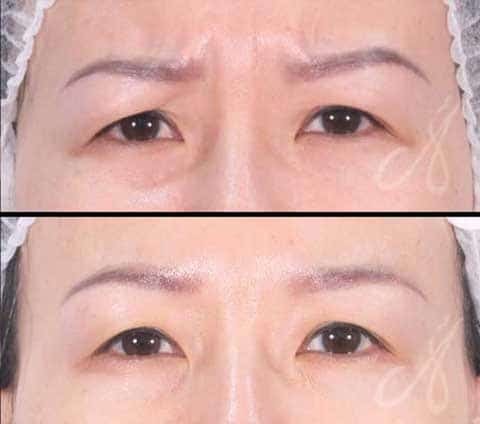 Dr. Ain’s safety record for botulinum injection is unblemished and patients love the Natural-Looking results of her work.